Two years ago, I detailed my daily English 9 class plans with the “What I’m Teaching This Week” blog series. As part of this year’s 20Time project, I updated those plans and added a month-at-a-glance version of the calendar, which I’m happy to share. One of the trickiest skills to master is pacing. 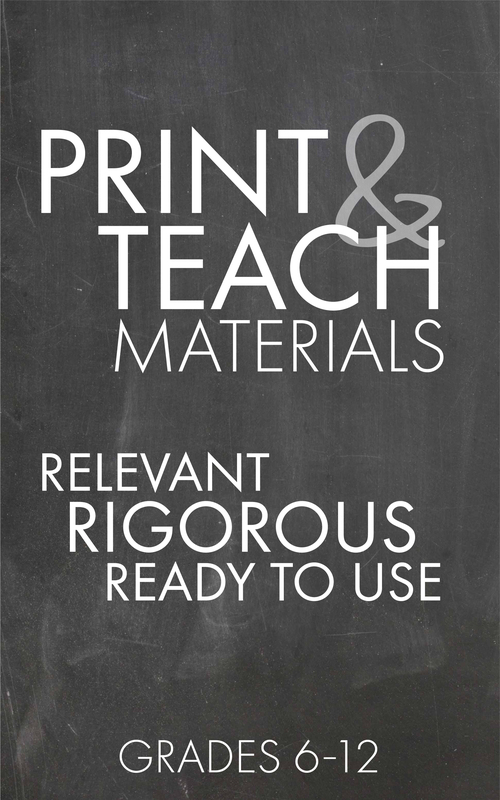 How much material will you need for a 55-minute class? What do you do when 3rd period zooms ahead of 4th period? It’s always helpful to see how other folks pace their curriculum and I hope these calendars give a sense of how I run the show. Please note: I’m an over-planner. Surrendering the last five minutes of the period to let kids play on their phones feels like failure and, even after 20 years of teaching, dead air terrifies me, so I tend to stuff each day’s plan with more material than I could possibly need. In real life, some of these supplemental items have to be nipped and tucked along the way. I also built similar monthly calendars two years ago for my American Lit./English 11 class, and you can grab those free calendars by clicking here. Hope these are helpful tools. Teach on, everyone! I think pacing is one of the hardest tasks to figure out. I am thrilled you have made both class calendars in an easy to view format. Thank you very much. Also, another thank you. I have purchased many of your resources for my Am. Lit and English 1 classes. I trust your resources completely. The rigor and thoroughness is always consistent. Your calendar is a masterpiece of pacing and planning. You have a lot in there each day. How do you negotiate, let’s say, picture day or late start because of weather or any one of the one thousand interruptions to instruction that occur on a not so regular basis at school? And how do you handle making up work because of absences? Love, love, love the calendars! However, if I remember correctly you also taught on a block? Do you have these calendars in a similar format for 85min periods? Great questions, Alison. Those SSR Fridays become my slush fund of time. I regularly have to eat into that time to finish up something essential that was trimmed because of a modified assembly schedule, fire drill, etc. I also trim some bonus/fun activities simply because we run out of time. Hey, Nancy. Sorry to disappoint, but I don’t have my A/B block versions available in this fancy format. In thinking through the project, I decided to build these for the teacher universe using a traditional calendar because that still seems to be the norm. It’d be another big project to put the block version together in this way (and, I fear, many people have so many different variations on the block – traditional M/Tu/Fri with A/B block on Wed/Thur is my favorite) and time just isn’t my friend right now. Ack! You are a goddess! Wish I taught these grades! I downloaded both just to have them. I have not looked closely at either one just thought they were a good resource. Definitely good to keep on hand, Jerolyn. Thanks for being a part of the blog community! Sheesh, forgot to address your question about using the time to remediate… While I don’t always get to touch base with all of them if there have been many absences, that isn’t usually the case, and at the very least, I can do a quick conference and give them a pass to come and see me during their studyhall or lunch, or even schedule an alternate plan such as assigning them to our after-school academic support program. Hi Laura, I discovered your Romeo and Juliet bundle in looking for resources to teach R&J to my 9th graders. First year ever teaching 9th grade and R&J, and I was so nervous (and I also teach 3 classes of 7th graders and a class of 8th grade, so I wasn’t looking to recreate the wheel like I usually do). I went back and forth trying to decide which bundle to purchase on TpT, and I’m so glad I purchased yours. My kids are so engaged and interested, and the purchase opened my world up to many more of your resources, blog, and hacks. I have been teaching for 8 years and do many of the things you do, but have still learned so much from you! It’s also nice to know that I’m doing some things right 🙂 I work in a school that is very isolated from other American schools (I work in Spain), and don’t have a lot of mentor teachers at my school, and no LA mentors, so I feel like I have finally found someone who “gets” me and can help me improve my teaching! 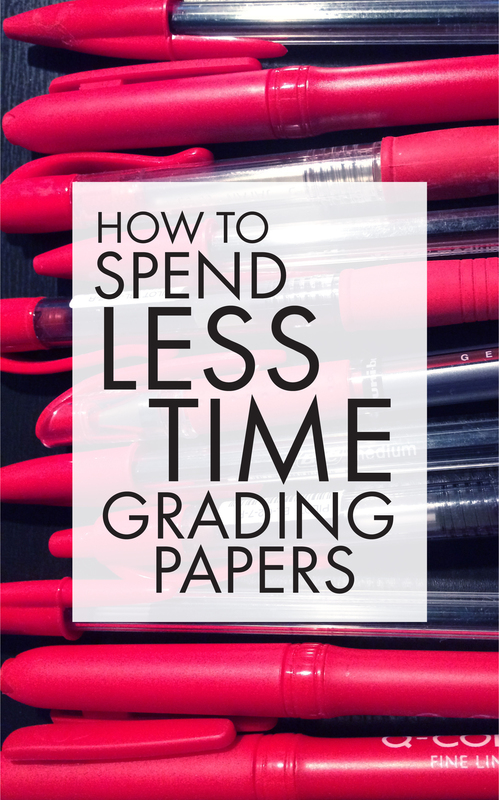 Also, among many other things, I purchased your 5 minute essay grading system and it has blown me away and changed my life. I only wish I had discovered your resources earlier on in the school year, because it would have saved me so much prep time with my 9th graders (who I have actually come to love so much, even though they are my biggest headache!). So, thank you so much for what you do, and please know that you are making a difference! Thank you so much for this resource! I plan to use this for next year, but not everything works with our school’s curriculum. Is there an editable version of the calendar? If not, what template or program did you use to make the calendar? Again, thank you so much for the wonderful resources you constantly create. You are such a blessing! I am moving from middle school to high school English this fall, and your resources are a godsend. Did I see somewhere that you have a calendar for the 12th grade as well? Thanks, Lisa! Sadly, no, I don’t have an English 12 calendar built. I used to teach an Adv. Composition class for seniors, but it’s been awhile since I led that class and I don’t have those materials pulled together in an easy-to-share format. Sorry about that. I currently have only the 9-10 calendar mentioned in this post and the American Lit./Eng. 11 calendar that lives here: https://laurarandazzo.com/2016/07/23/grade-11-calendars-have-arrived/ Hope these are useful! Hi Laura! I came across your blog when a colleague introduced me to you (so thankful!) and we have started to incorporate some of your materials into our curriculum. I have a question on how you have your kids organize these your bell ringers. Do you have them bring a notebook every day where they complete the bell ringer? Or brain teaser/lit word/mug etc. I would love to hear how you organize them and grade them 😊 Thank you for all of your wonderful insight and inspiriaton! Welcome to the party! So glad you’re here with me. I always try to keep things as simple as possible, so I have kids record their bell-ringer notes however they wish, usually on lined binder paper in their 3-ring binders or on separate pages of their spiral notebook. In my world, teachers aren’t allowed to require specific supplies, so I don’t. I collect only the Monday MUG Shots for actual scoring. Every five weeks, I have kids turn in their edited sentences and I go over them closely, dinging them a point for every error they didn’t correct. It sounds tedious, but it actually goes pretty quickly once you’ve done it a few times; you’ll end up memorizing those sentences and corrections patterns. I make each week’s MUG Shot worth 6 points (or, three points per sentence), so the five-week collection of MUGs is worth 30 points. If a kid makes more than 3 errors per sentence, I still mark the extra errors but don’t take off more points beyond the three he/she already missed. The first collection is always a disaster in terms of the grades because kids don’t believe that I’ll actually look at their work, even though I tell them over and over that I’ll be grading the accuracy of their notes. The second collection (and all of the ones for the rest of the year) are dramatically improved because kids know I’ll be checking those pages. The lit. term and vocab. notes aren’t ever collected, but kids need those materials to prepare for our semester final exam, which is worth between 10-to-15 percent of their grade. Previous Post New Textbook for the Math Department? Next Post Earth Day is April 22 – You Ready?